Quitérios is located in the district of Coimbra, within the municipality of Mira, in Portugal. Currently, the company has a total area of 22.300m² and is divided by 8.500m² of industrial units and 2.000m² of office buildings. 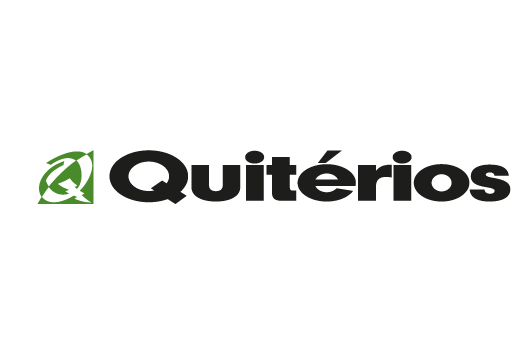 Quitérios is committed in developing, producing, and marketing solutions for the incorporation of commutation, electrical shunt, and network control equipment. Furthermore, the company is also devoted to the development of electric distribution facilities, telecommunications, and water and gas distribution channels.